Retailers should use Instagram. However, there are a few tips you should keep in mind. Here are the top Instagram tips you should implement. Create A Story. You can use Instagram to create a brand story. Retailers should use Instagram. However, there are a few tips you should keep in mind. Here are the top Instagram tips you should implement. You can use Instagram to create a brand story. Remember, your brand is much more than something that sells things, and Instagram allows you to show people this. You can share photos of your products and of other things that will appeal to current and potential customers. It’s also worth pointing out that sharing photos of other things asides from your products is beneficial because people’s feeds are personalized. The platform makes it very difficult to show posts and updates that people don’t like. This means you want to show what your brand is all about because this will increase your chances of getting your name out in front of more people on Instagram. 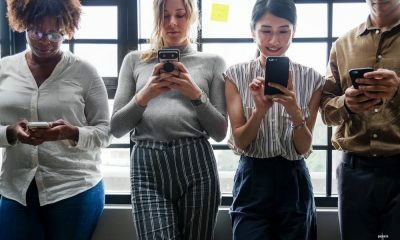 You want to connect with your audience, so take photos of what your company’s CEO does on a regular basis or show how your products are made. Your customers want to connect with you on a personal level, and when you do this, you will stand out of the crowd. Also, if you donate to charity, then discuss what charity you give to. Consumers tend to do business with companies that give back to their community. The key is to give your company a face. People want to know who is behind the company and they want to connect to a brand. There are always major events going on, such as the World Cup or Fashion Week. When a big event is going on, tie your company to it. For example, if the Kentucky Derby is going on, then posts about the hats you sell, and use relevant tags. There are plenty of great tools out there nowadays for brands looking to improve their Instagram reach. Notable of these is Instamacro. Instamacro is the smarter way to gain Instagram followers and likers. Instamacro automates your daily activity of liking and following, helping you get the followers that your Instagram account and consequently your brand needs to succeed. Its well worth a look and consideration if you want to grow your brand. As a retailer, you should encourage your Instagram fans to share items they have bought from you. Their followers and friends will see what they have purchased and they may want to buy the same items. Plus, peer reviews can have a major impact on whether or not others will buy a product. What you can do is run a Instagram contest. Ask customers to share their products in a post and tell them to tag your brand. Afterwards, you can choose a winner and then reward them with a prize. If you want more views on your feed, then use relevant hashtags and locations. The best thing to do is to use hashtags that have at least 500-1000 posts in it. By doing this, you can rest assure there are plenty of people looking for those specific tags. By using hashtags, you increase your chances of being seen by potential customers. For example, someone overseas may have never knew you existed, but they may come across you when they search for a specific hashtag. In turn, they may become a new customer. Feel free to break hashtags down, and it’s alright if things start looking repetitive. Feel free to use generic hashtags with specific hashtags because mixing those up is a good idea. As a clothing retailer, you can use the word style in your hashtag and you can use a the name of a specific type of dress you offer. When you mix things up, you will generate more views and you will get more customers. As for location tags, they are important because people who are located in your region will be able to find you. For example, there may be someone who is in your area, grabbing a bite to eat. 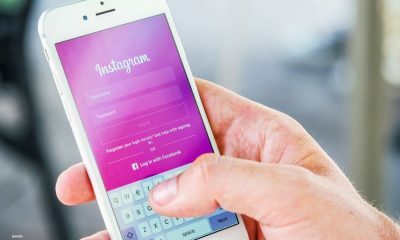 They may be on Instagram and they may search hashtags or location tags to find out if there are any good stores in the area, and when they do, your posts may appear because you tagged your location in your posts. 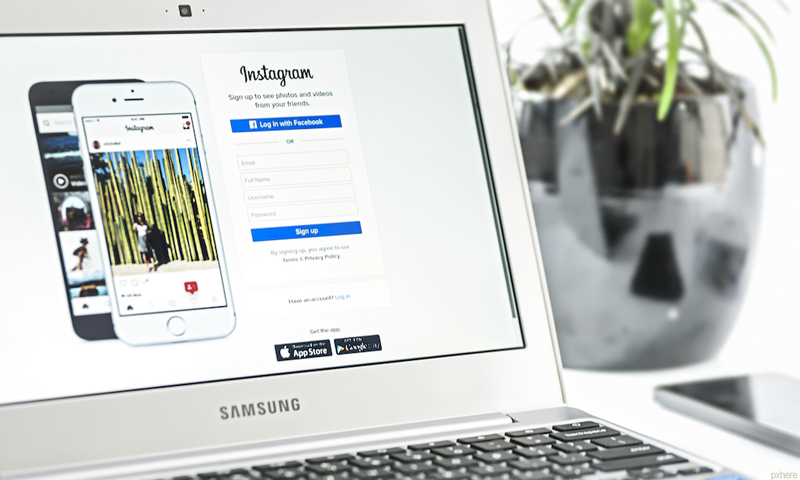 This means keep your Instagram profile consistent and close to your brand or business’s name. This will make it easy for people to find you. 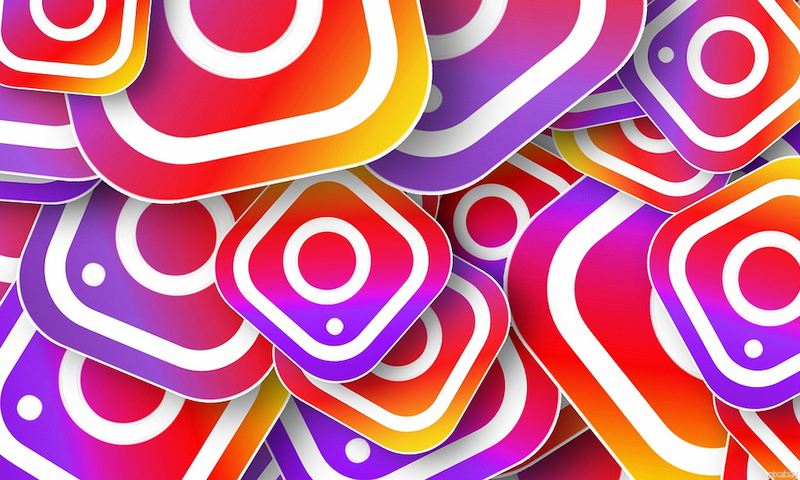 Once they find your business on Instagram, they will be able to find you on Facebook, Twitter and other social media platforms if you use the same name that you use on Instagram. If you want to get customers, then post your flash sales on Instagram. If you have a sale, then post about it, but just remember there are rules about how to properly link to a flash sale from Instagram. Don’t worry because it is very easy to do. If you have a Facebook account, then you can take advantage of Instagram ads, which are very cheap. In fact, you can pick the pictures you want to display and you can choose who you want to target. The more specific you are with targeting, the better your results will be. Best of all, Instagram ads are easy to create. Retailers must stay ahead of the competition and this means they need to be willing to use popular social media platforms, which includes Facebook and Instagram. This is why you should keep the above tips and advice in mind. Sure, there are many other tips and advice you can implement, and you should learn about those tips too. However, if you implement the above tips and advice, then you will be on your way to getting more Instagram followers, more customers and you may find that advertising on Instagram is the best thing you’ve ever done for your business.